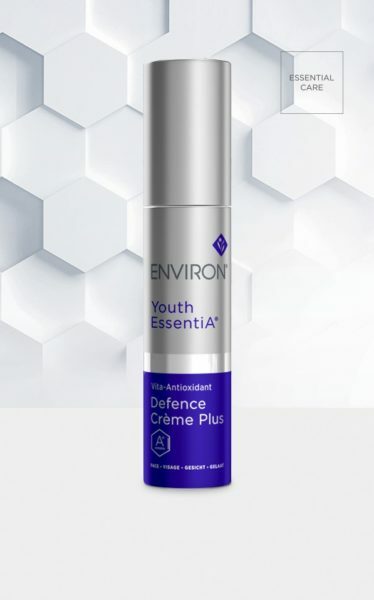 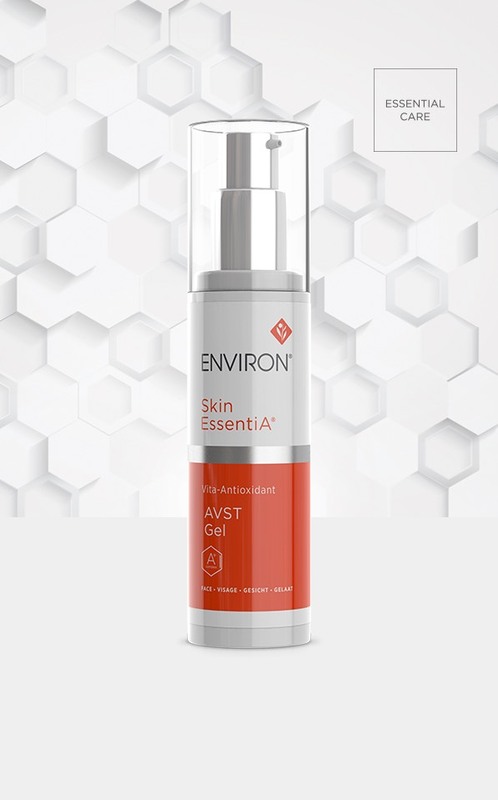 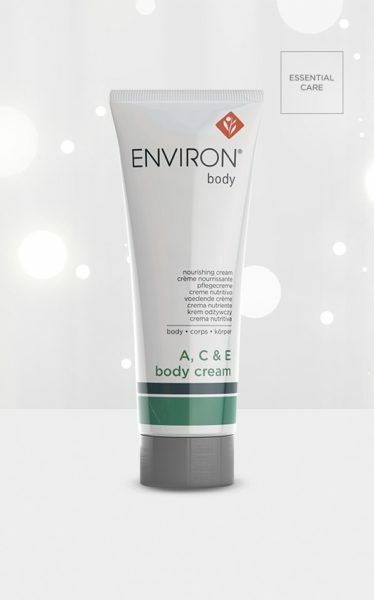 This Vita-Antioxidant AVST Gel is the first vitamin A moisturiser in the Skin EssentiA® Vitamin STEP-UP SYSTEMTM. 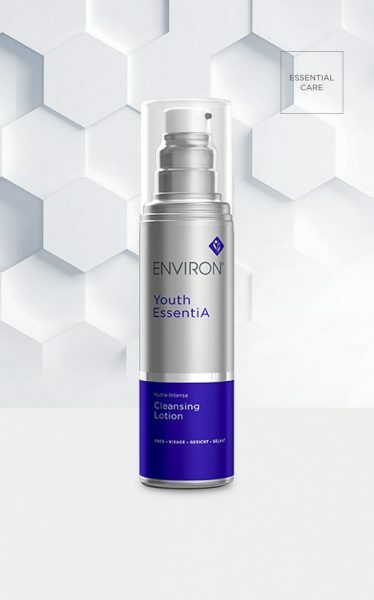 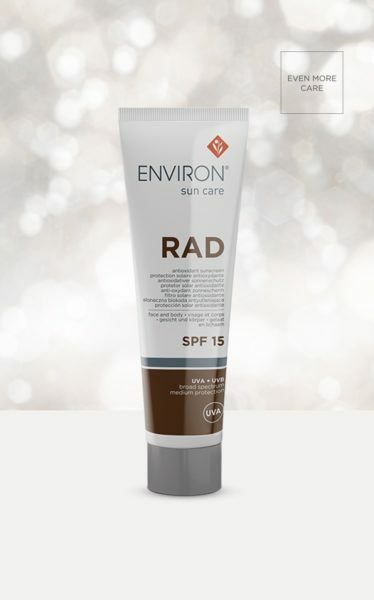 This moisture-infusing gel contains a low concentration of vitamin A in the form of Retinyl Palmitate, as well as vitamin C and antioxidants in a water-based preparation. It may be used as an alternative to Vita-Antioxidant AVST Moisturiser 1 for those who prefer a cool and soothing gel moisturiser.